For 2018, the Ford Flex features a standard rear-view camera on all models. 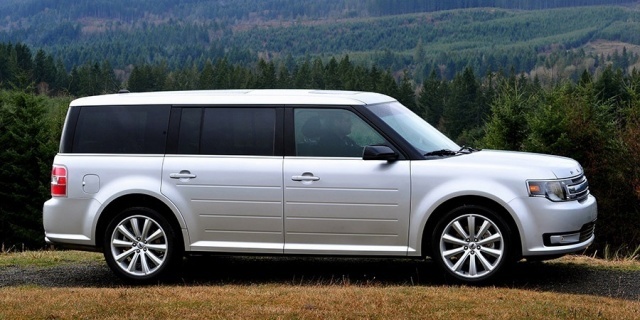 Get the best price for the Ford Flex of your choice from a dealer in your area. Request a price quote now.